Start taking classes at Beauty by Allison and other studios! Beauty by Allison is a skin and lash studio that focusing on client concerns and satisfaction. They believe beauty is a philosophy that is unique to every individual. They focus not only on external healing and improvement, but on internal improvement and self-love as well. They strive to inspire this within our clients, as well as helping them define what beauty means them. 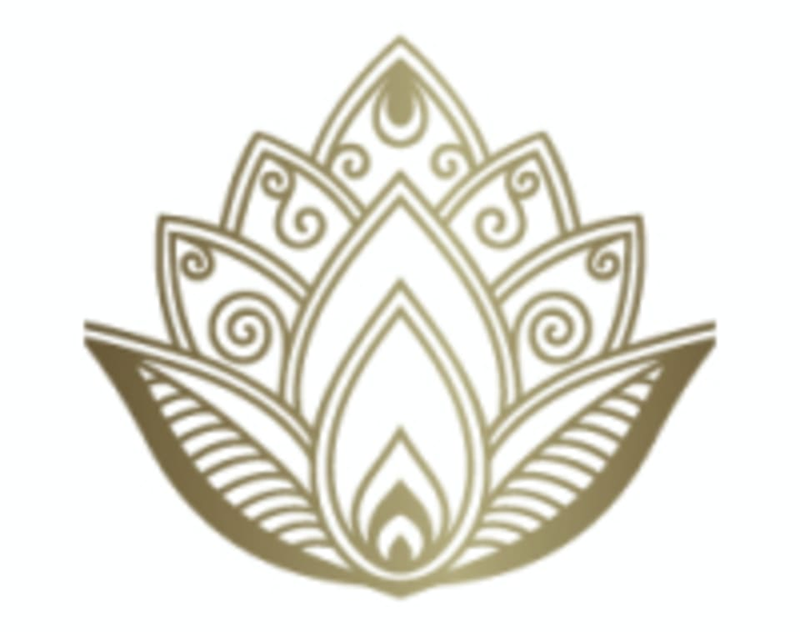 Beauty by Allison is a premier ClassPass Wellness venue. See their class descriptions for more information on the services they provide. Gratuity is not included in the cost of your reservation. Please remember to tip based on the full amount of the service reserved. Discontinue use of any and all exfoliating agents 7 days prior to your MDA. Do not wax the week prior to a microdermabrasion and do not smoke. Discontinue use of NSAIDS 7 days prior to service. Avoid contact with the sun for 7-14 days prior to treatment. Avoid scheduling an appointment if you are red or burned for 14 days. Client health history and consent forms must be filled out prior to the start of the service. All forms can be obtained online by visiting www.beautybyallieb.com/forms. Additionally, a link to the forms will be provided in the email reminders. Please arrive 15-20 minutes early if you have not filled out paperwork. First time clients: In their efforts to go green, they have transitioned to a paperless spa. Paperwork will be sent (in advance) via email and they request forms be filled out in advance. If you were unable to do so, please arrive 15-20 minutes prior to the start of your appointment. They ask that you leave your little ones at home. Allow us to take care of you, so that you may better take care of your family. Please place cell phones on silent during all treatments. It is their priority to give you a moment to relax and focus on your well being. Phone disturbances interrupt the tranquility of the atmosphere and service. Cell phone use may also affect the length of your appointment. Please leave all jewelry and valuable items at home. Beauty by Allison and Glo Med Spa are not responsible for lost or misplaced items. Please arrive at least 15 minutes in advance of your appointment in order to get settled into the space and complete any necessary paperwork at the front desk. Please also note that you are reserving a specific appointment slot with an assigned practitioner at Beauty by Allison, so if you need to cancel your reservation, please do so as early in advance as possible!